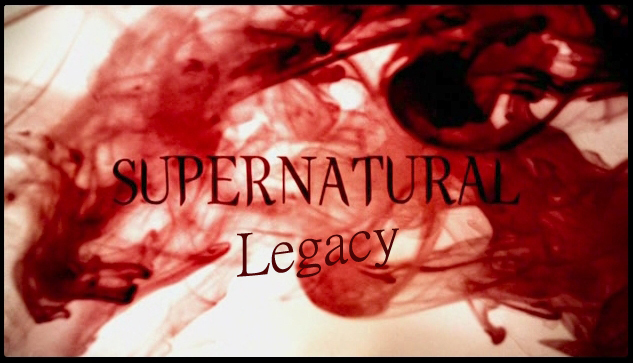 Welcome to the third OOC thread for the Supernatural: Legacy RP! All discussion goes in the ooc threads. The central thread is reserved for character sheets, rp details, and information updates. And a new IC too! So who is this 'guest' you speak of? Working on my post now. Posted! I'll get up the sheet soon. We'll have a small skirmish, then form our mutually beneficial cooperation.